I was lucky enough to receive this lipstick from @lovetoslayuk on Instagram and their website is linked HERE. All I had to do to receive this product was sign up to Amazon Prime’s 30 day free trial and download a film or tv series. It was as simple as that!! I have fallen in love with this shade! I cannot find anything I don’t like about it. All my friends have been using it for a while now and I am so excited that I finally own it! I think it goes perfectly with my skin tone and complexion. 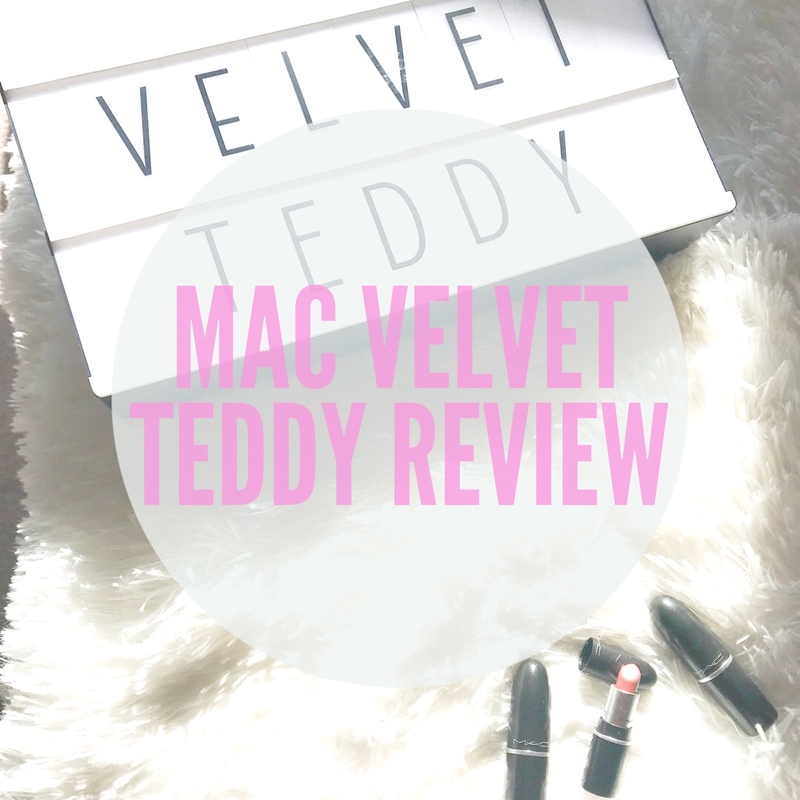 I don’t tend to wear dark, bold lipsticks as I enjoy nudes and lighter shades however Velvet Teddy is a perfect ‘in the middle shade!’ The formulae is very creamy, one of the best I have tried in a long time. Love the review, this color looks great on you. What are some of your tips for applying lipstick?